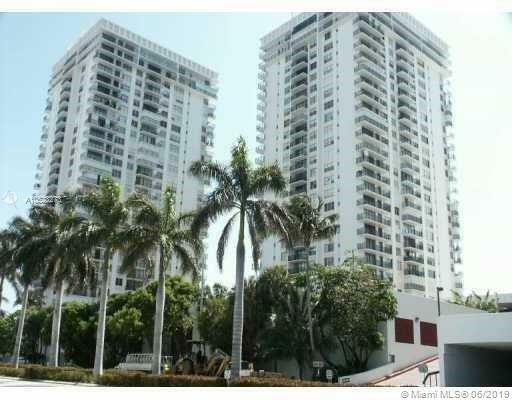 Beach Front Turn-key full service High-rise with Panoramic Ocean/City views. 14th floor Inside Balcony/coolest (shaded) side of the building. Light and Airy/large split bedrooms. 24 Hour security/doorman/Valet. Two Oceanside pools/ Beach Chairs. Free Yoga/Water Aerobics classes. 2 fitness centers/ Sauna/ full Restaurant and Beauty Salon. Billiard and pool tables. Great location! Walking distance to Hollywood Boardwalk. Low Price reflects complex undergoing extensive renovations... façade up grades inside & out. Assessments have been paid in full. Building will be the Shining Star of Hollywood Beach. Great for Investors, can rent immediate.